Hi H.K, welcome to Bookaholic Confessions! Thank you so much for participating in this interview, would you like to start by introducing yourself…? Hi Holly, thanks for having me! I am HK, I live in New York City and Challenging Destiny is my first novel. I’m really looking forward to reading your debut novel, Challenging Destiny (released 16th April 2015) can you tell us a little more about it? Challenging Destiny follows the story of Chloe, a French young woman, as she is starting her new life in New York City. One could say the story starts as a love story between Chloe and New York and evolve to a real love story. Love is definitely the thread of this story, whether it is the love story that links Chloe to New York, her romantic life or the important part her family and friends play in her life. How did you come up with the storyline behind Challenging Destiny? It was really random to be honest. At that time, I was leaving in Madrid and I was meant to take the plane two days later to go home for my sister’s thirstiest birthday. It was a Wednesday night, Valentine’s Day eve, I was in my bed and I couldn’t sleep. So I started thinking about different things: Valentine’s Day, how time was speeding by, how I was going to take the plane in a few days…and that’s how it happened! Ideas started gathering in my head, slowly becoming a story, a story that a few months later I named Challenging Destiny. How long did Challenging Destiny take you to write? It took me two months and a half to write the first draft of Challenging Destiny. The first few chapters were written in Paris but most of the book was written in London. Are your characters completely fictional or are they based on anyone in real life? My characters are completely fictional even if some people think Chloe and I are alike since we share the same love for New York City but this is just a coincidence. I often get inspired by a situation or something around me so I guess there is always a bit of you or of your environment when you create. Have you ever experienced writers block? If so how did you overcome it? Thankfully, I’ve never experienced writers block. When I was writing Challenging Destiny, my brain was constantly creating, writing new scenes or dialogues so much so that I always had to carry a little notepad with me. Have you always wanted to be an author? I’ve always loved to write, it started early, when I was a kid. As a kid and a teenager, I wrote poems, short texts and was really good at pouring my heart out in greetings cards! I also have a huge imagination, I always had. My favourite kill time as a kid was to create stories for my Barbie dolls. I guess some habits stay, I just traded Barbie dolls for book characters! 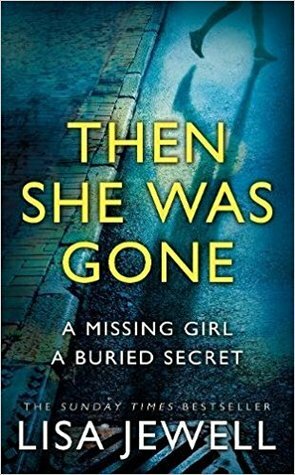 I’ve always thought about writing a book but I’d never had the idea that would make me do it, so in my head it was more like “one day maybe”, something far away. However, when I got the idea for Challenging Destiny, I knew the time had come. Yes, when I am writing a story, it feels like it is the only thing on my mind what makes me do some weird stuff like stopping mid-step in the street to write an idea on my notepad! Also, I always write while listening to music. I have a playlist for each of my books. It is part of my creative process. Regarding reading, I am kind of an addict. 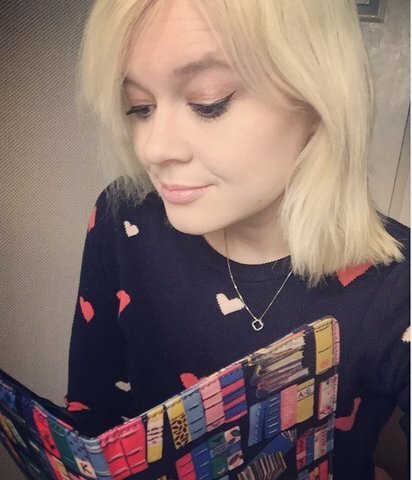 I love to read and when I connect with a book it is really hard for me to stop reading it! I remember my mother saying “better being addict to books than to cigarettes” as most of my money was spent on books when I was a teenager. 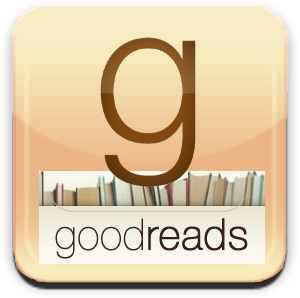 Who are your favourite authors and what kind of books do you enjoy reading? I don’t think I can choose one author but some of my favourite books and authors are: The Help by Kathryn Stockett, Me Before You by Jojo Moyes (and her other books), The Fault in Our Stars by John Green (and his other books), Joel Dicker, Isabel Wolff and the list goes on and on. I love all kind of books and read different genres but I have a soft spot for love stories! And finally – can you tell us a bit about what you’re working on at the moment? I am currently working on my second novel and the only thing I can say about it is that it is very different from Challenging Destiny. A huge thank you to H.K. Abrahams for participating in this interview. 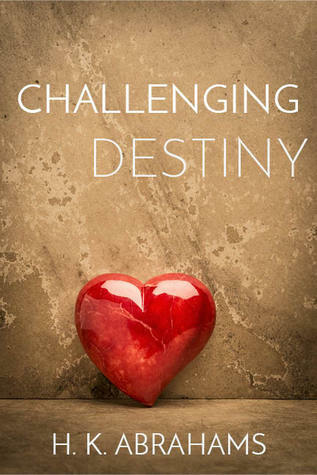 ♥ Don’t forget to pick up your copy of Challenging Destiny here. This entry was posted in 2015 Releases, Author Interview and tagged Author Interview, Challenging Destiny, H.K. Abrahams. Bookmark the permalink.